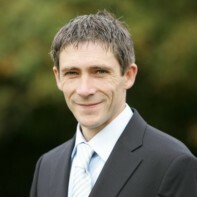 Former Labour Party member Alwyn Love is running as an independent candidate in Sligo-North Leitrim. In the June 2009 Sligo County Council elections, Love ran unsuccessfully as a Labour candidate in the Dromore electoral area. Shortly afterwards, he split from the party, citing dissatisfaction with the party's attempts to win power at all costs. This is his first general election campaign. Love is a founding member of the North West ADHD Support Group.